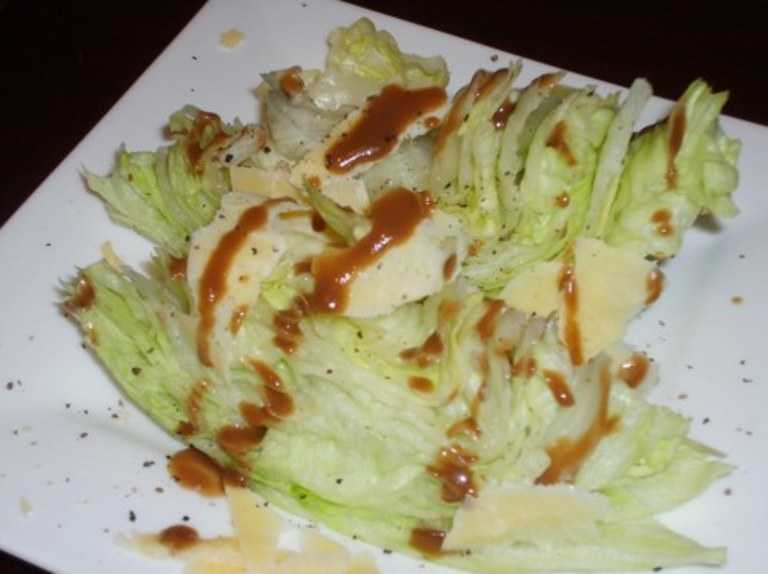 Iceberg lettuce (whole), Block of parmesan cheese, cracked black pepper, garlic, balsamic vinegar, sugar, olive oil, dijon mustard. To make the dressing (and you can feel free to use whatever dressing you like, this is just my favourite one of the moment) mix equal parts of balsamic vinegar and olive oil, then flatten and peel the garlic, and chop the end bits off (but leave whole) and throw them in. Add a little bit of sugar, and a teaspoon or so of mustard (obviously depending on how much vinegar and oil you have put in) and shake it up! The longer you leave the garlic in the mixture, the stronger it will be -it will taste great, but you won't get any kisses! Just fish them out when you think they've stewed long enough! 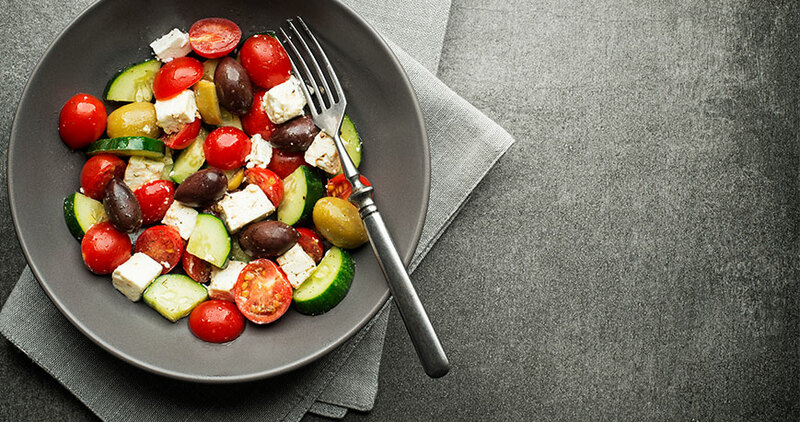 Wash the lettuce well, and cut into wedges (four of them), place them on a plate and with a vegetable peeler, shave some parmesan over them. Then add cracked pepper, and drizzle the dressing over them. 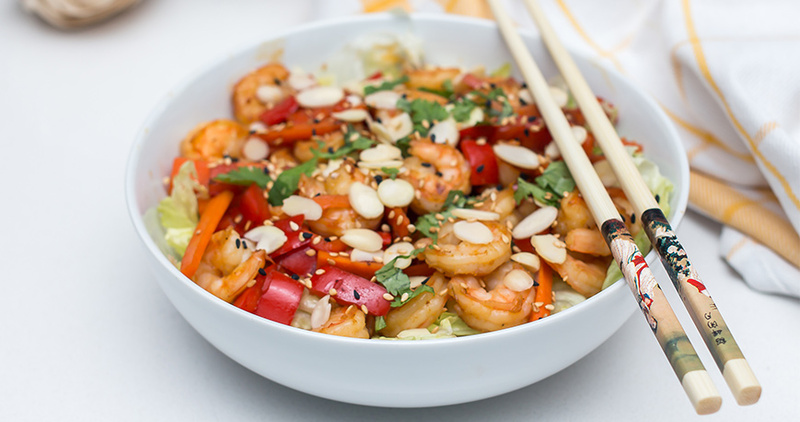 The texture and flavour of this salad are just fabulous -really simple, but very scrumptious!